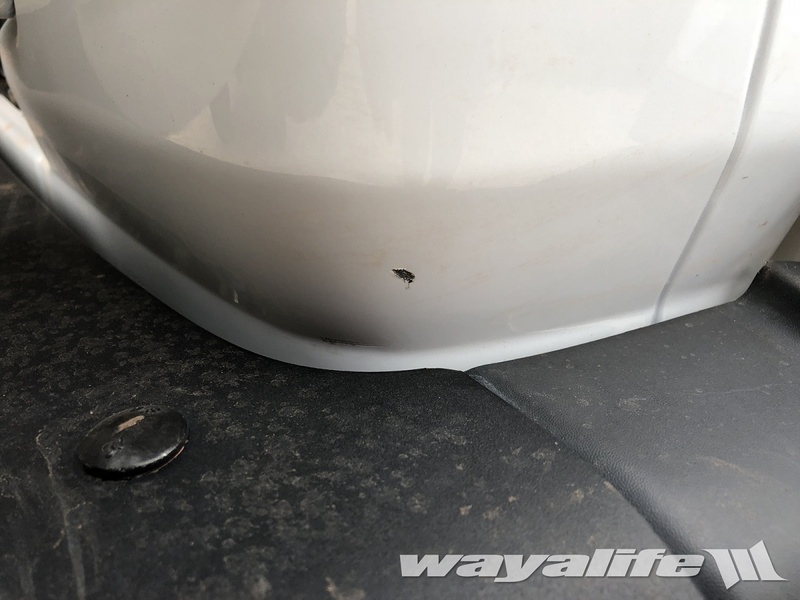 From day one, our Jeep JL Wrangler Rubicon Unlimited came with an optional rear steel bumper that sat kind of cockeyed and right from the factory. Essentially, the driver side of the bumper sat lower than the passenger side. 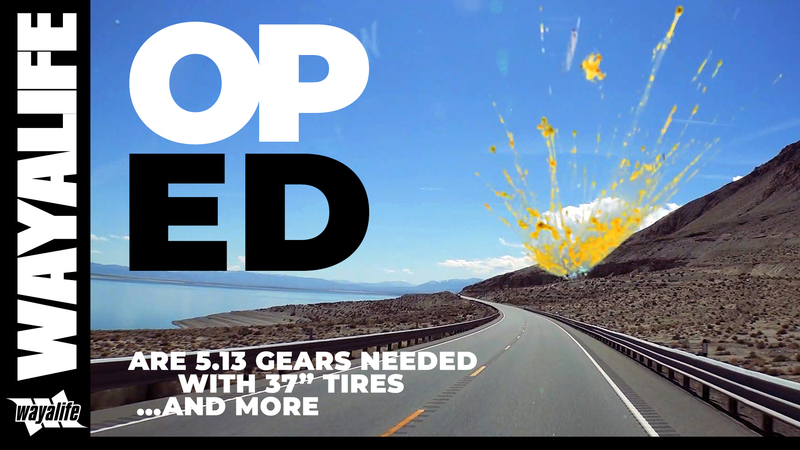 While I had been meaning to fix this before heading out to Moab, I ran out of time and didn’t give it a second thought. 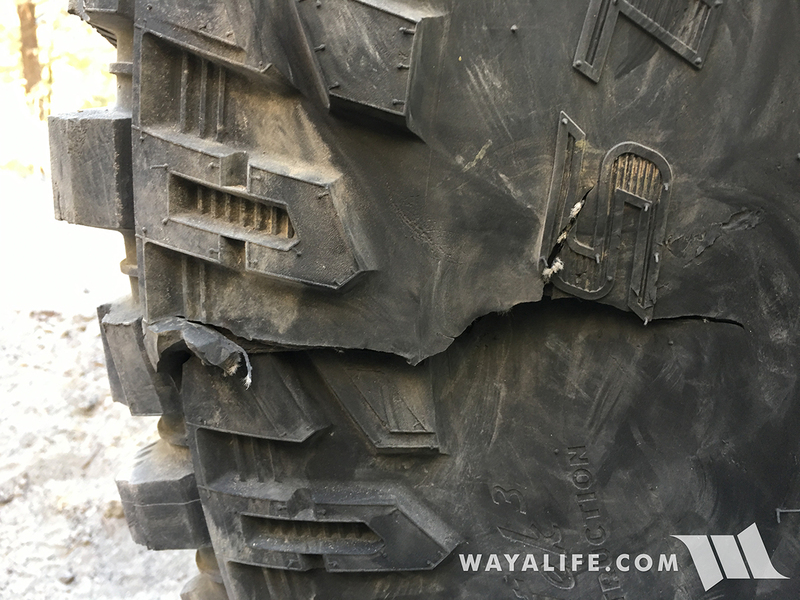 Unfortunately, while we were out on our very first run out in Moab, I ended up dragging the passenger side rear corner of our bumper on an obstacle and quickly found that this caused enough movement for the bumper to make contact with the body. 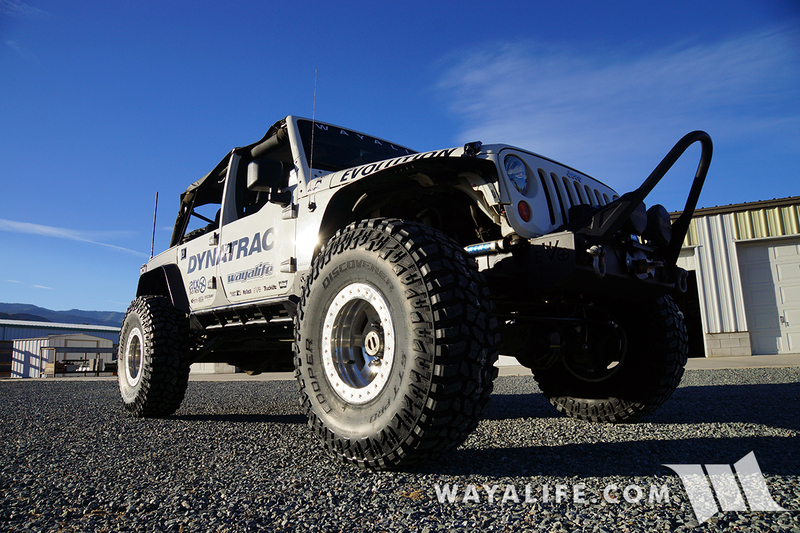 Here’s a shot of the bumper. And here’s a shot of where the bumper had moved high enough to make contact with the quarter panel. While the nick in the paint is minor, so what the dragging that caused it. 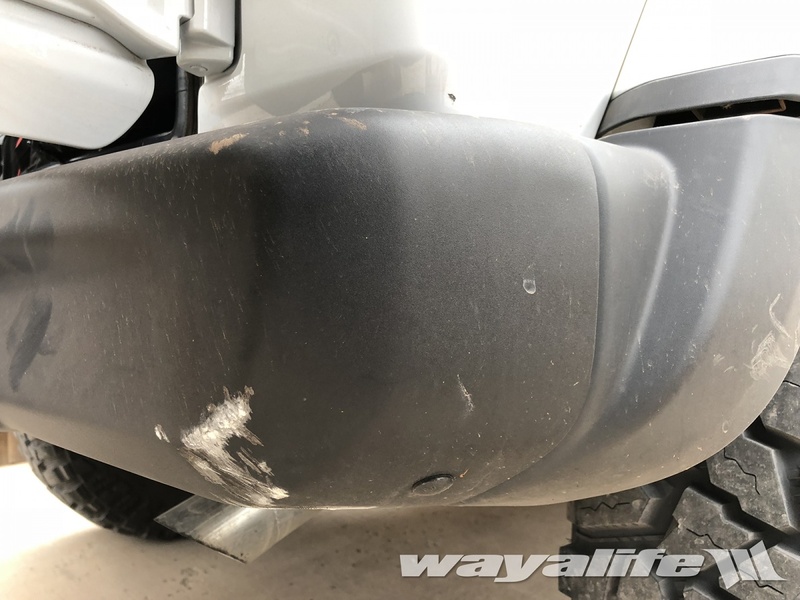 For sure, part of this was caused by the nice body mounts allowing for a lot of movement but the rest was definitely caused by the bumper moving too. Certainly, the bumper was sitting significantly more cockeyed after the obstacle. 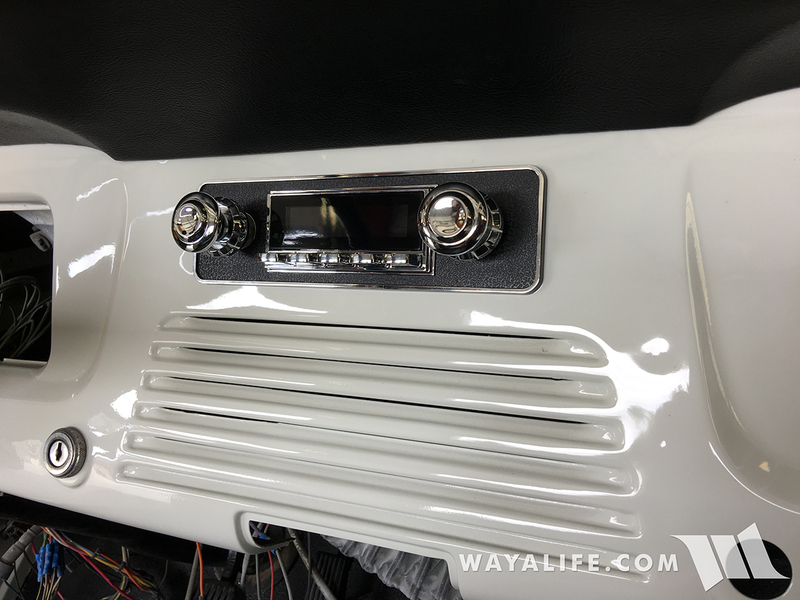 Fortunately, I was able to straighten out the bumper simply by loosening up the mounting nuts, re-positioning things and then tightening everything up again. I should note that the nuts weren’t anywhere as tight as I would have thought they should be and part of what happened most likely came from that. 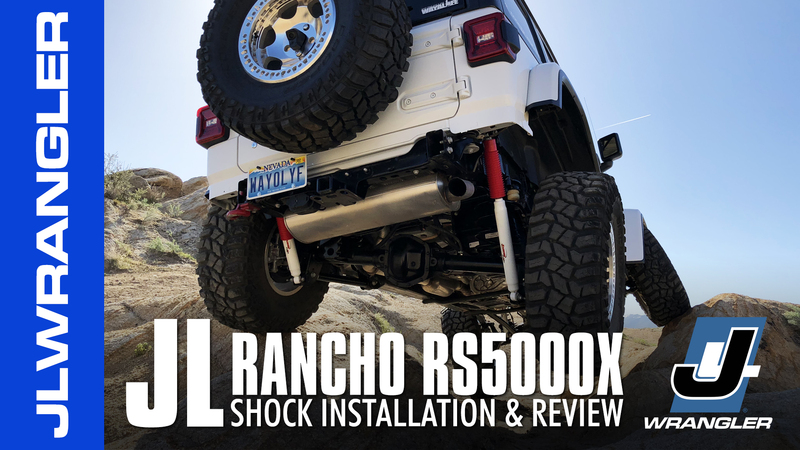 Needless to say, if you got your JL Wrangler Rubicon with the optional steel bumper, I would definitely give these nuts a check. That being said, I can’t say I’m 100% convinced that the bumper wouldn’t still bump into the body of our JL with a big enough hit and give it a booboo like this or worse, even with nuts on super tight. 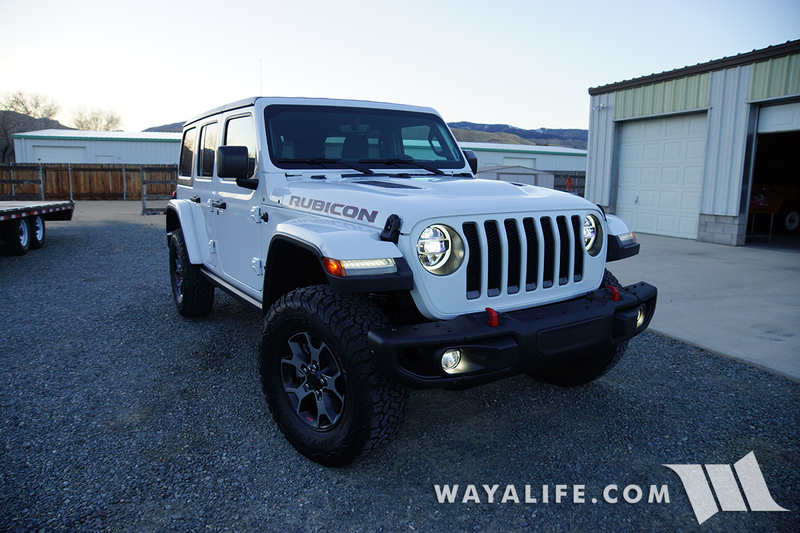 Anyway, just thought I’d put this out there for those of you who have the optional steel Rubicon bumpers.